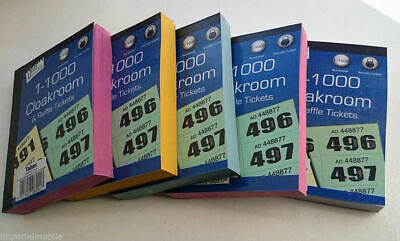 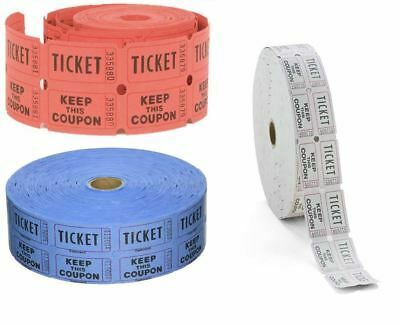 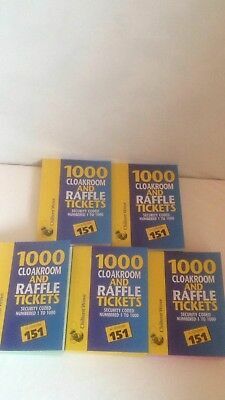 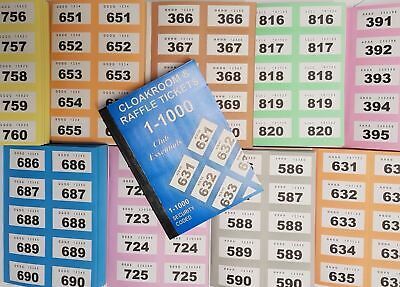 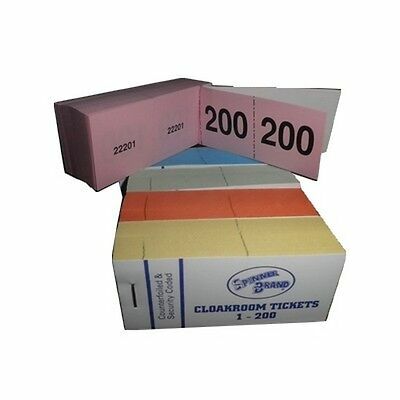 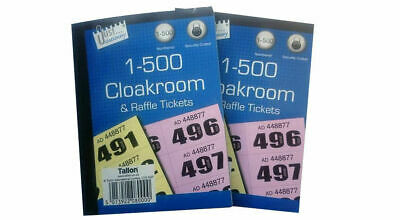 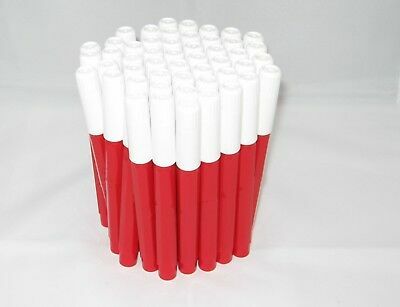 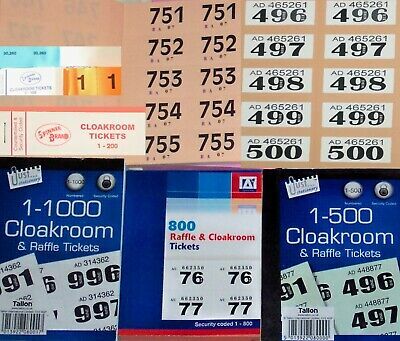 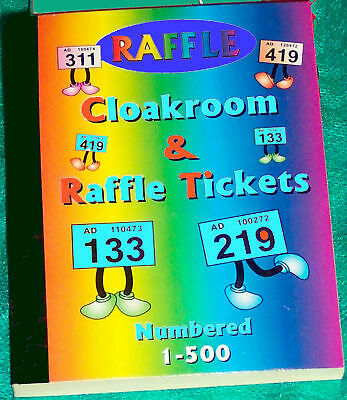 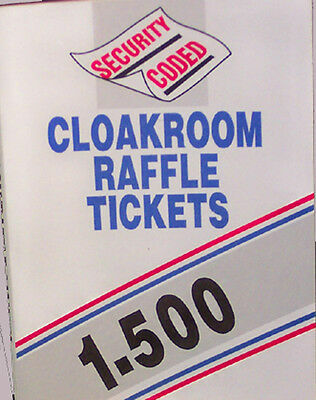 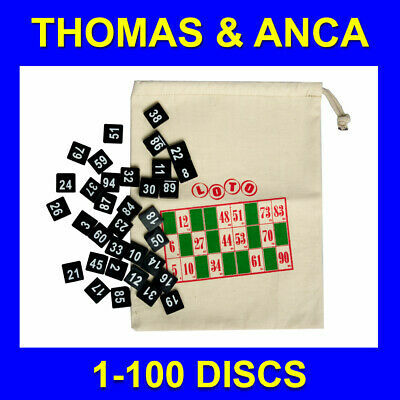 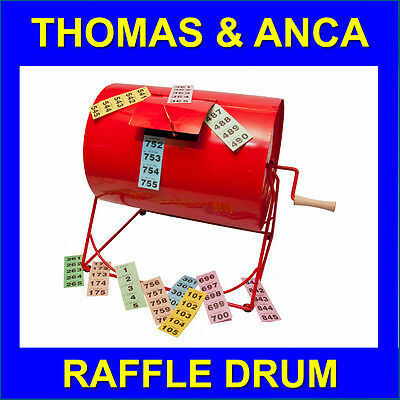 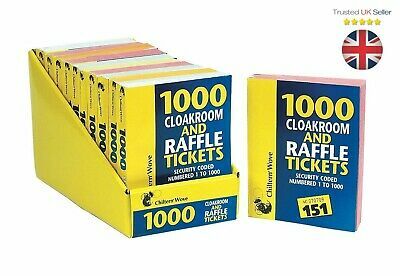 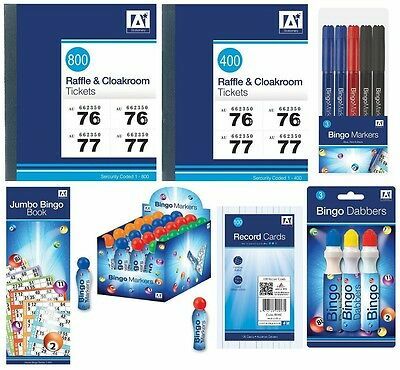 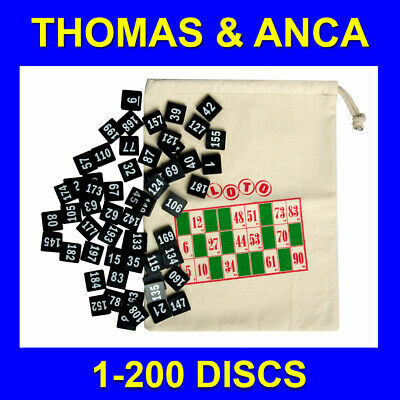 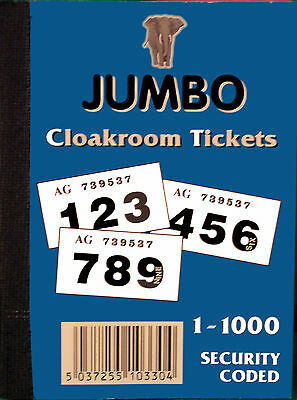 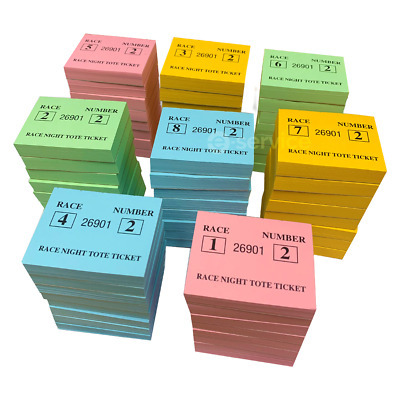 1-1000 Cloakroom Books - Tombola Raffle Tickets - GREAT QUALITY ! 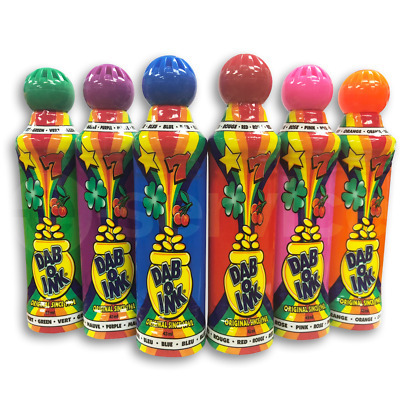 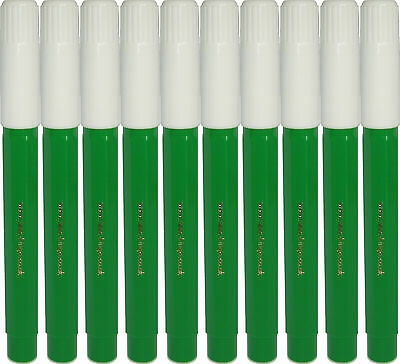 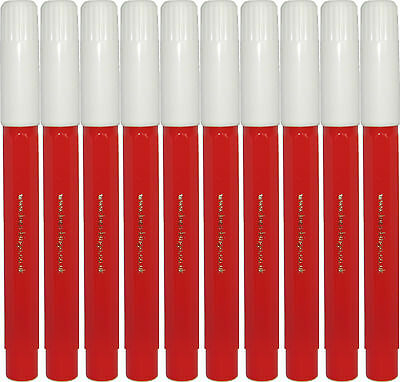 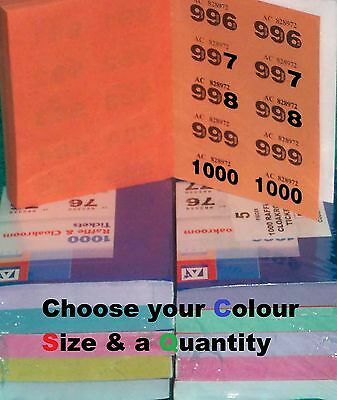 CHEAP PRICE ! 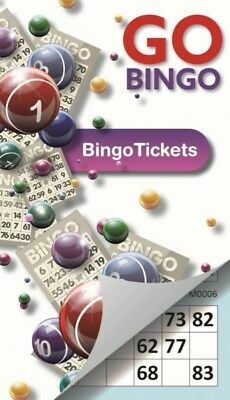 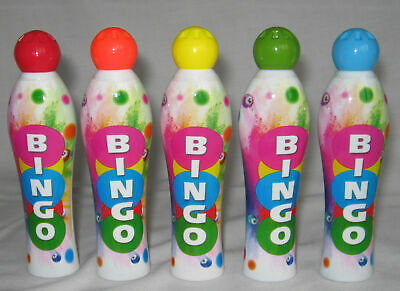 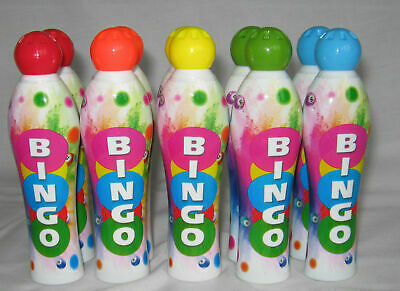 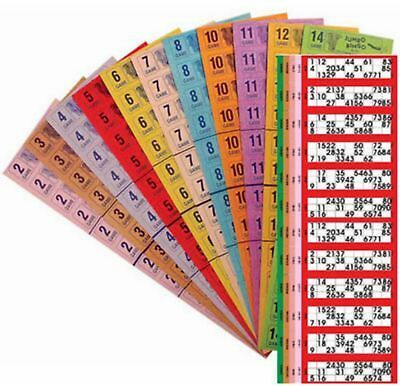 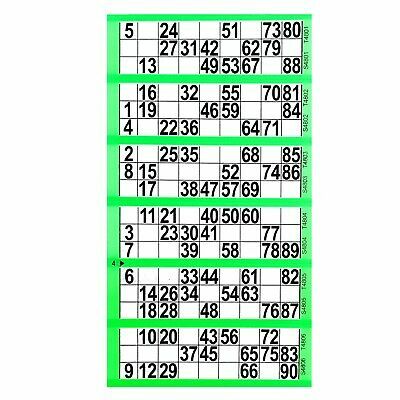 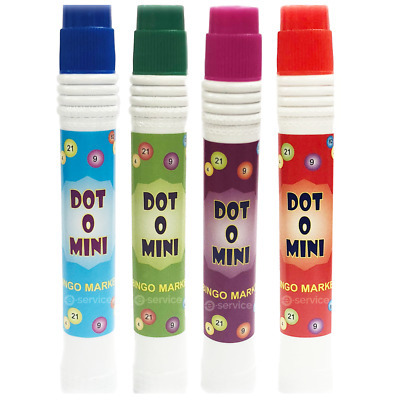 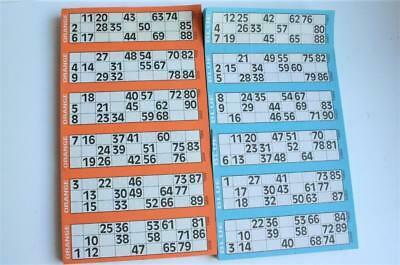 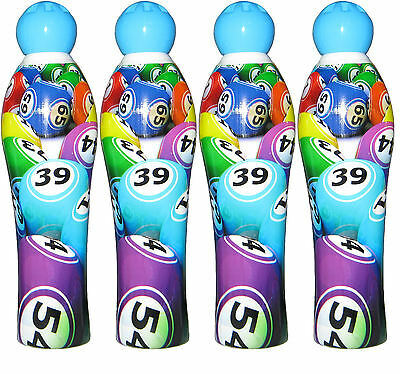 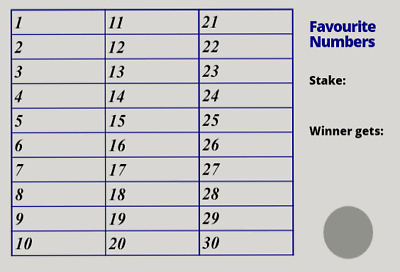 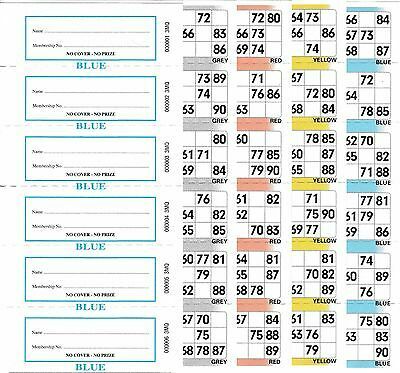 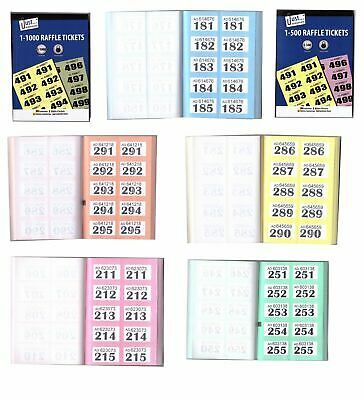 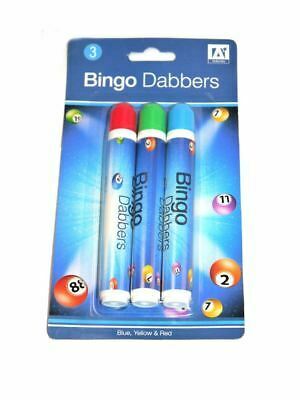 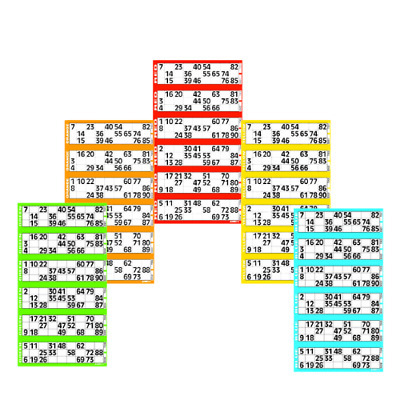 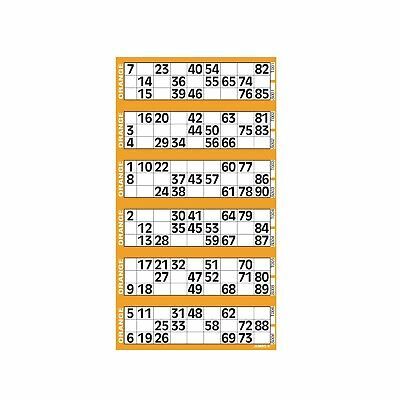 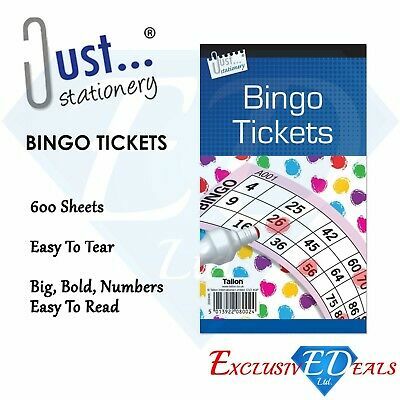 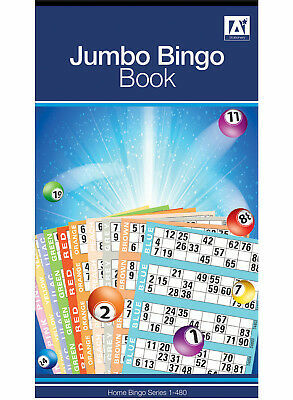 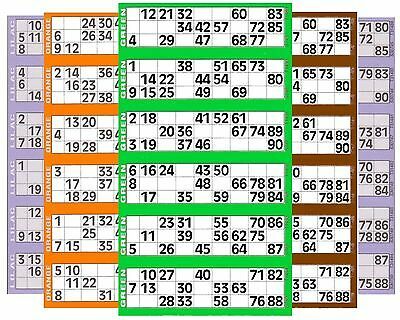 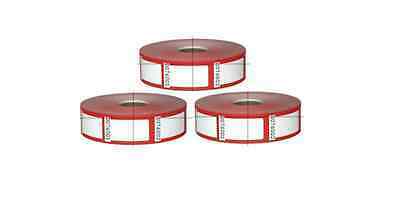 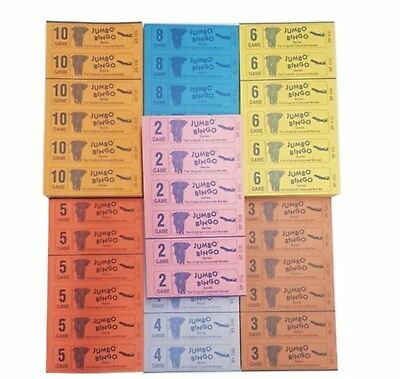 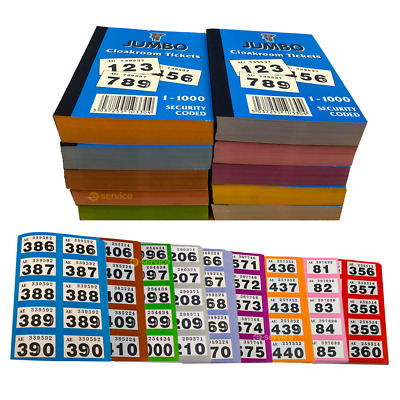 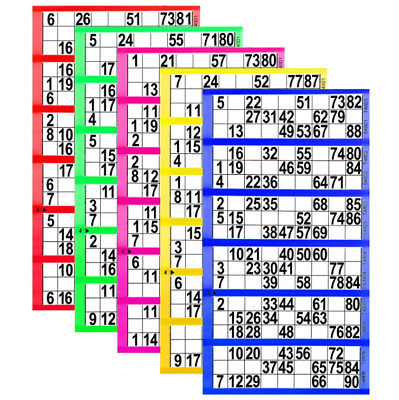 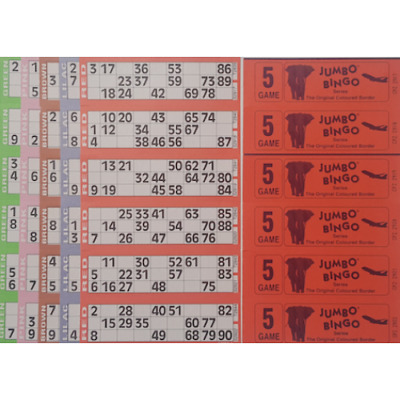 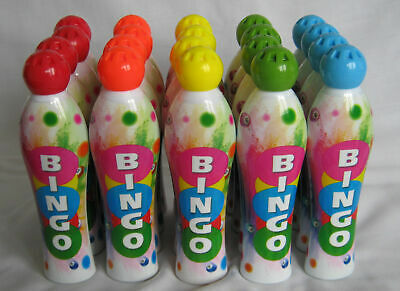 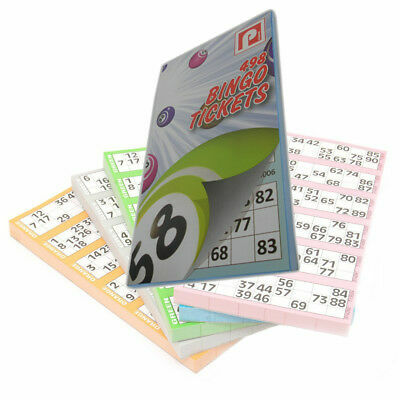 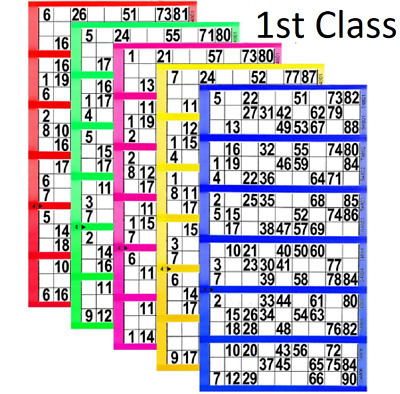 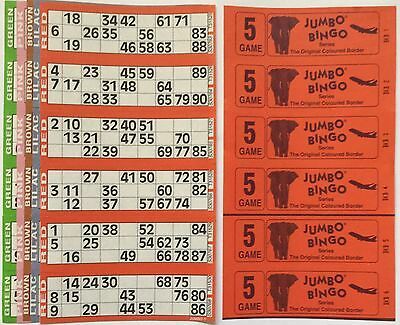 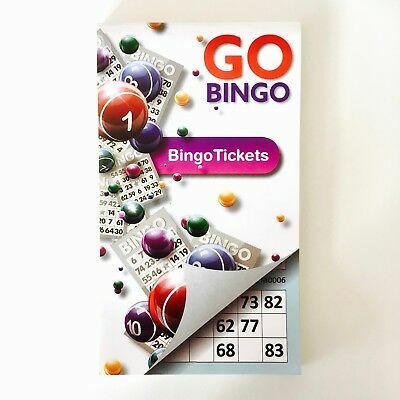 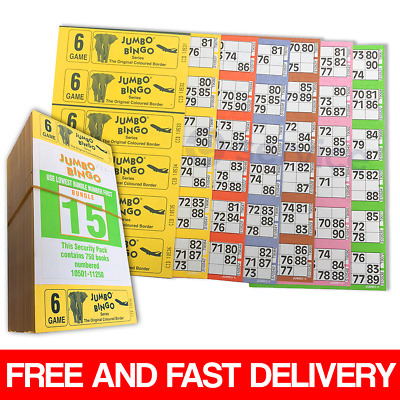 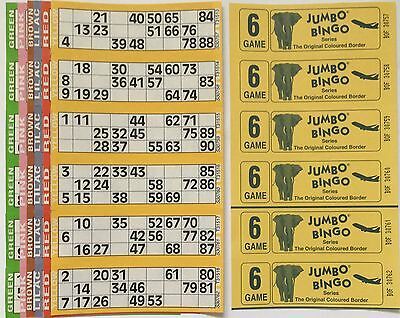 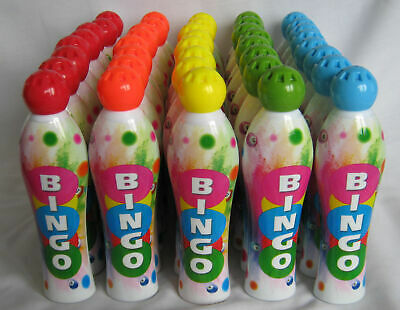 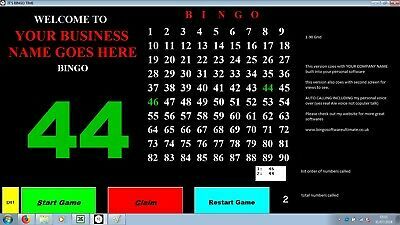 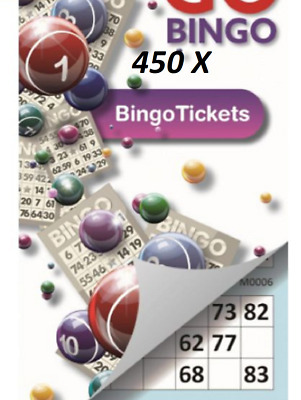 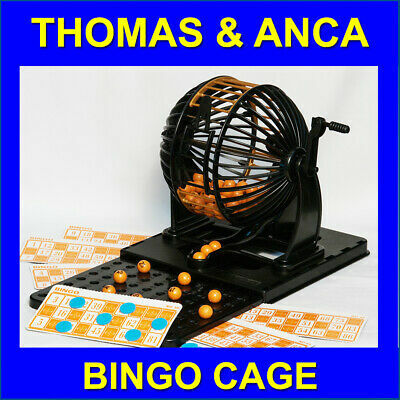 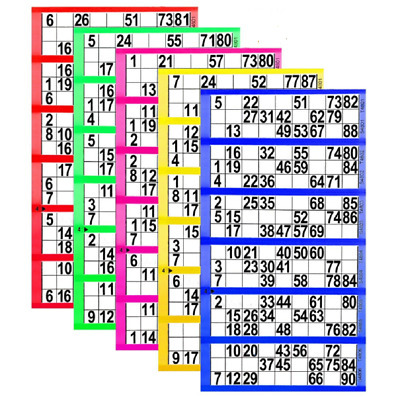 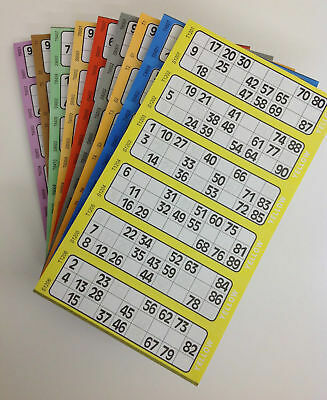 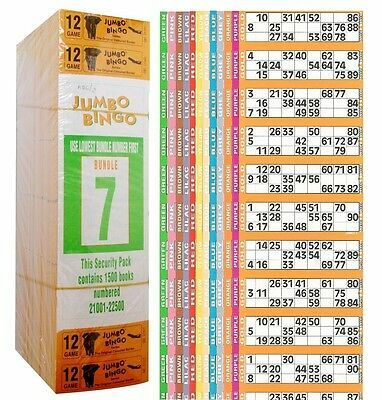 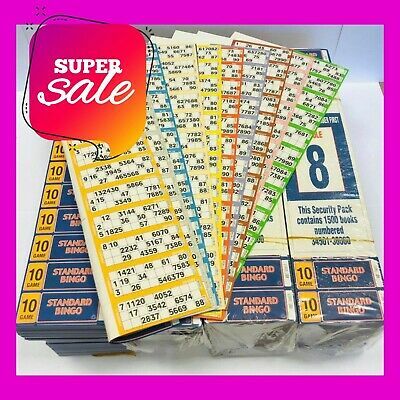 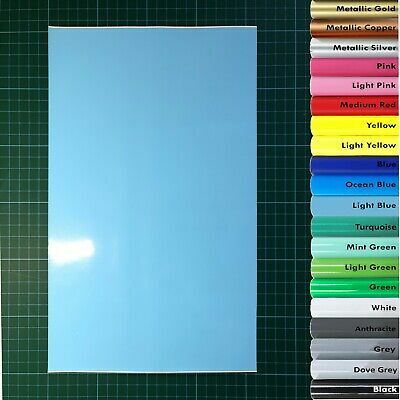 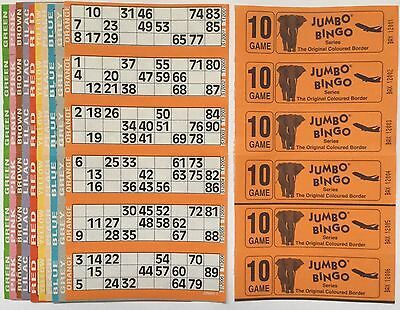 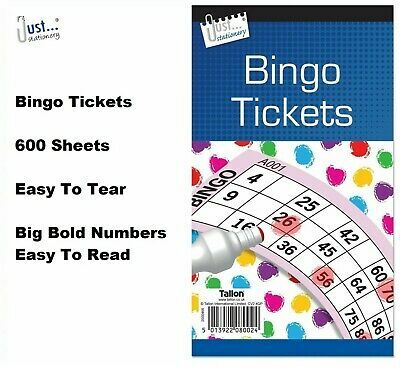 6000 Bingo Flyers, 10 Pads Of 600 Tickets 6 To View, Like Jumbo 1-90 ONLY £9.99! 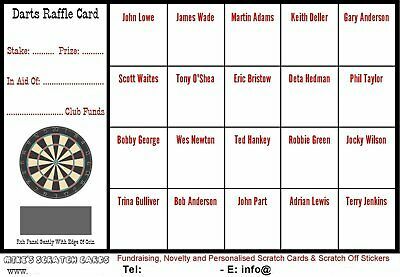 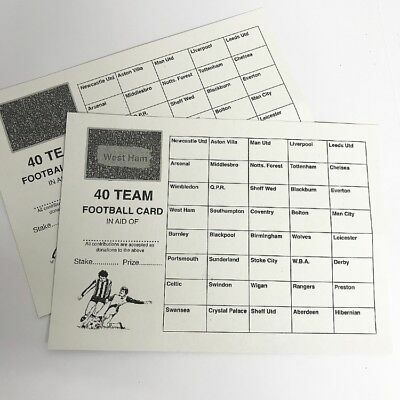 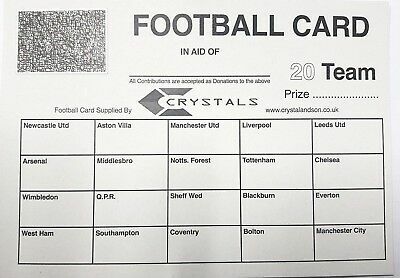 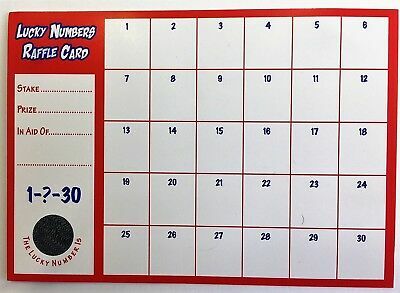 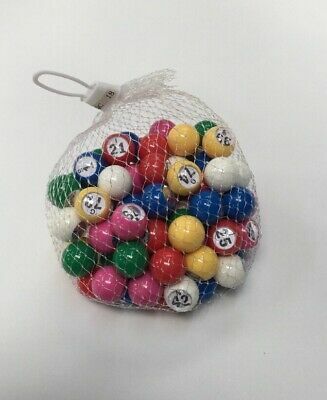 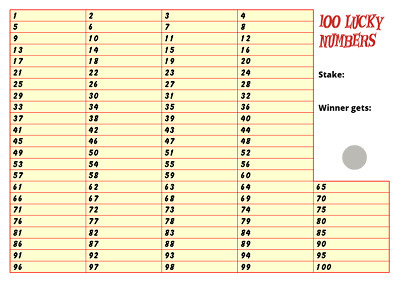 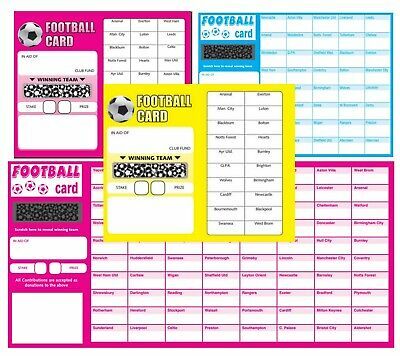 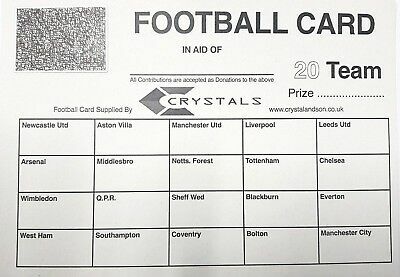 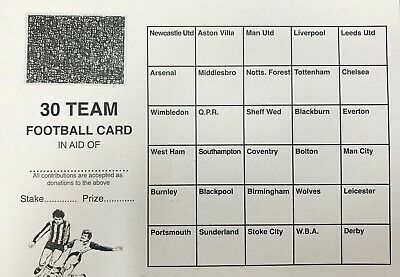 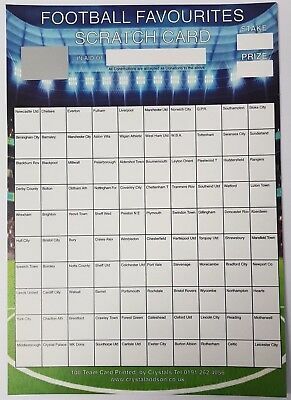 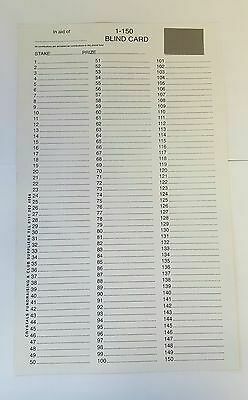 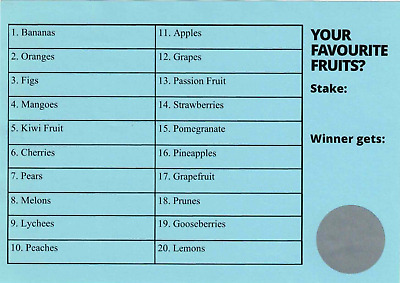 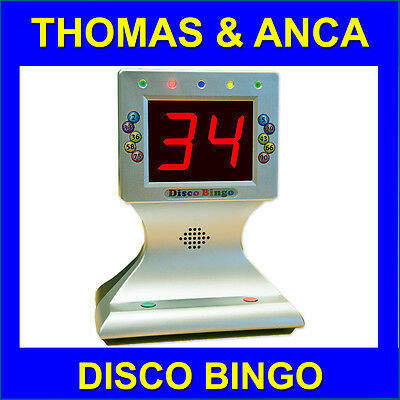 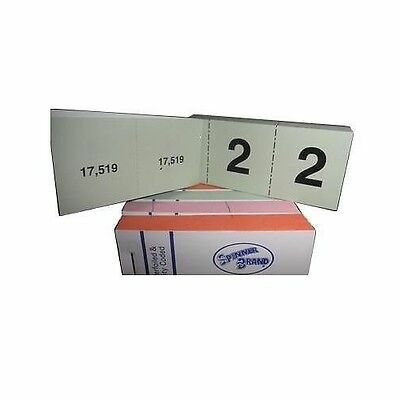 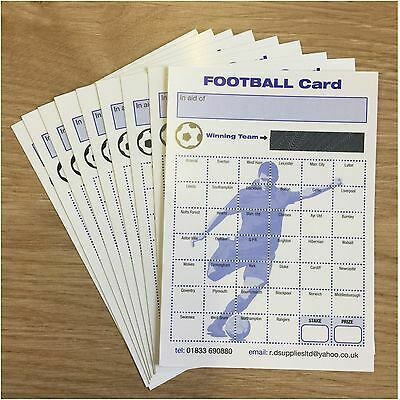 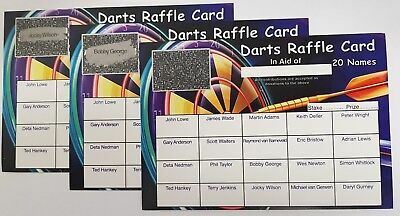 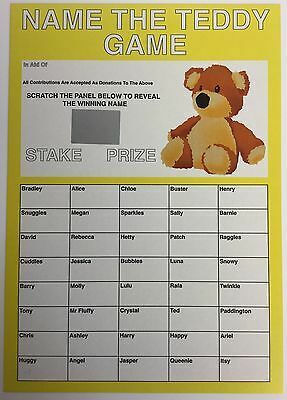 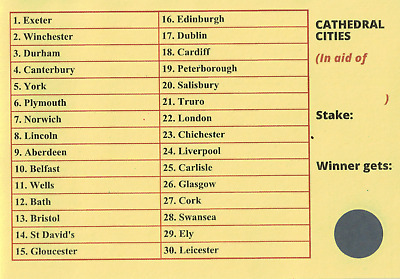 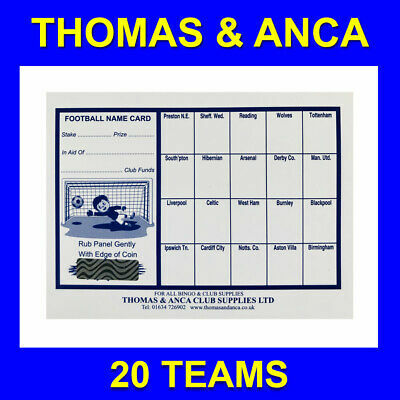 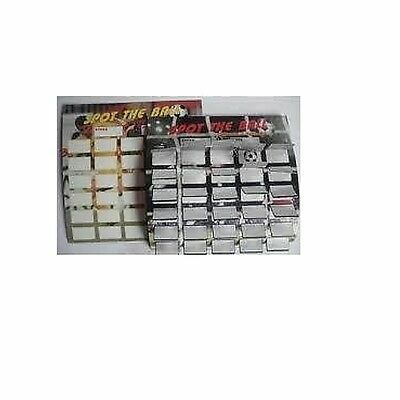 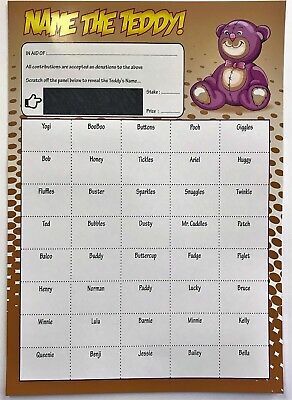 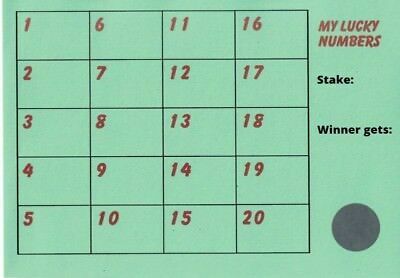 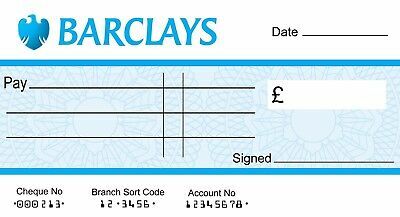 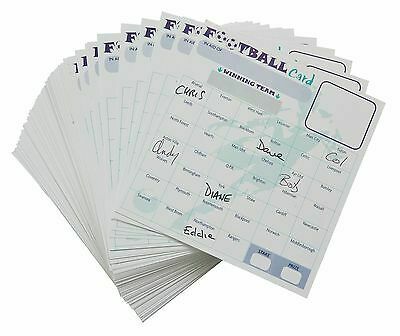 A4 100 Team Football Scratch Card For Fundraising Charity Events Etc 100 Spaces!